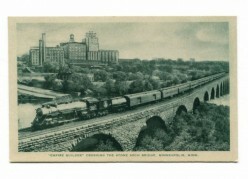 I have been interested in railroads and in history all my life. I grew up within a mile of the Burlington Northern, and the Indiana Harbor Belt. In the late 80s to late 90s both these railroads allowed every other railroad in Chicago to operate over them. 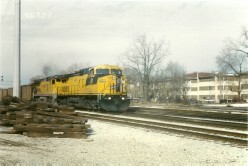 Which afforded a railfan ample opportunities for a young teen within biking distance from home. 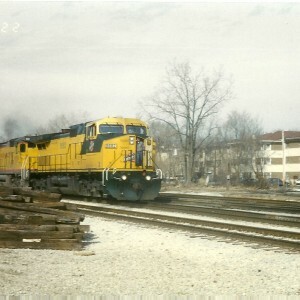 My uncle would take me railfanning almost every weekend and as we lived in the "Rail capital" of the world there was no shortage of railfanning. I moved out to Bellingham Washington in 1999, helped start the Bellingham Railway Museum in 2003, and have volunteered their ever since. 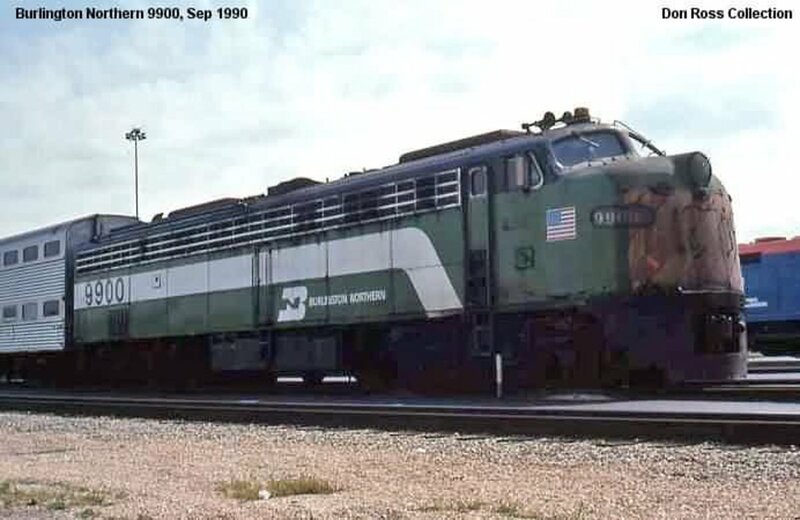 I have become immersed in the history of the railroads in this area; the Great Northern, Northern Pacific, and the Milwaukee Road and their predecessors. 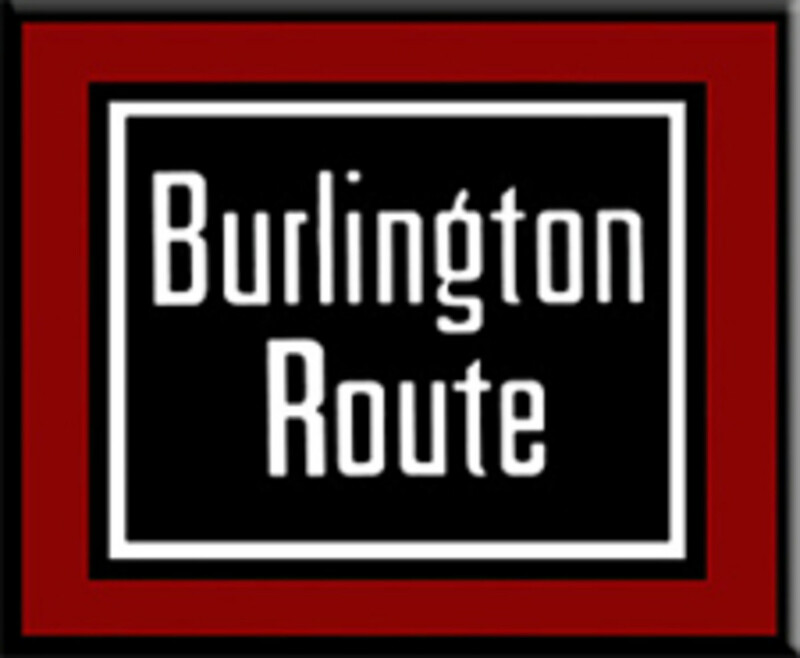 However my favorite railroad of all time is the Chicago Burlington and Quincy, which ran a mile from my house in La Grange. I can be reached through the Bellingham Railway Museum in Bellingham. 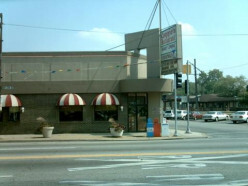 Where to Eat and sleep near the Railroad, great for the train enthusiast. One name comes to mind when you think Great Northern...no it's not Rocky, the goat, although he's a close second. 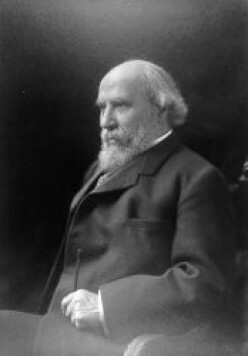 James J Hill is the man who built the Great Northern, the only railroad that didn't have help from the Government. A railfan is someone who enjoys trains. This article outlines who a railfan is, what they do and even how they can help the security of this the country. 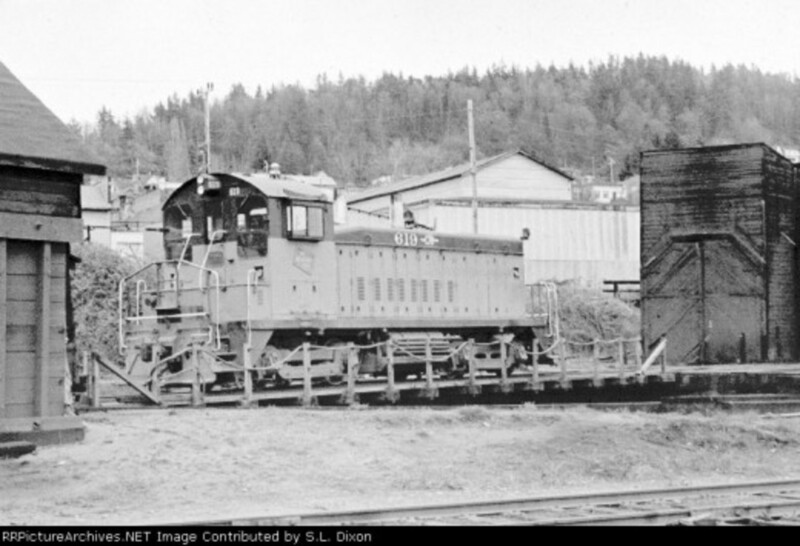 The railroad that became a a leader in the industry, from mechanical, to tourism. 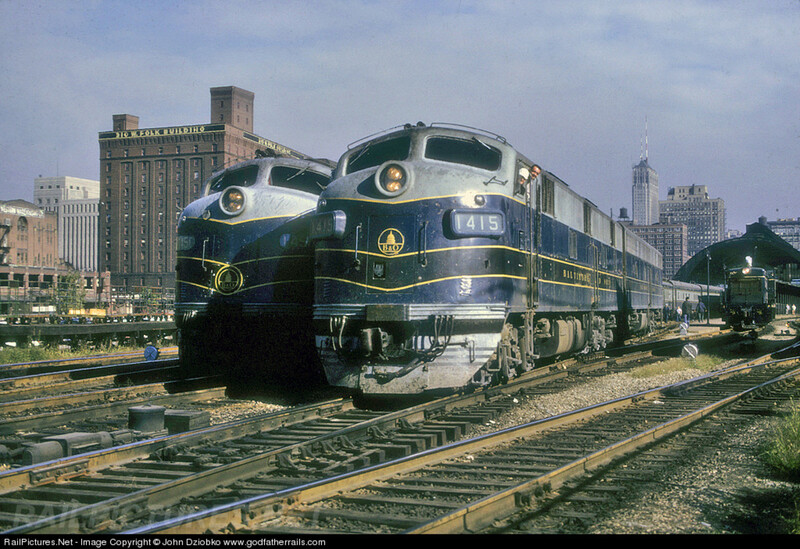 This is the sto ry of the Chicago Burlington and Quincy 1849-1970. 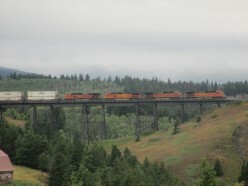 Marias Pass in Northwest Montana is a railroad hotspot. Great scenery lots of traffic and beautiful weather in Winter and Summer. This is a guide to the pass for the railfan. The Empire Builder operated by Amtrak as their trains 7 and 8, have a long and storied past.bThis hub looks at the history and the train as it operates today. 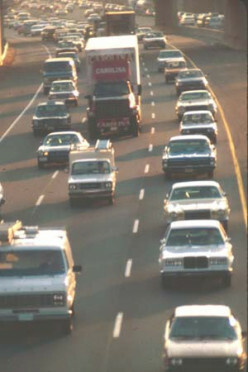 Chicago has one of the most interesting and history filled commuter services in the the Country. Read to find out how it all came about and how the service is expanding services as the need increases. Why are Railroads Important to the US? 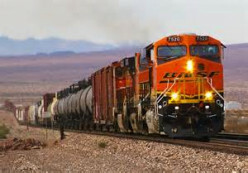 Railroads provide an essencial service to our nation, and yet most of us consider them a nucence. Why is that and what can be done to change the preception? Coal: Is it really that bad? Coal, the black diamonds that humans have been pulling from the earth for centuries, now come under attack. 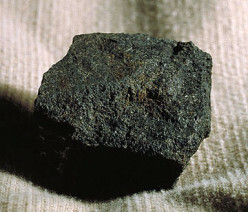 This hub will look at the transportation of coal why it is not as bad as some think. 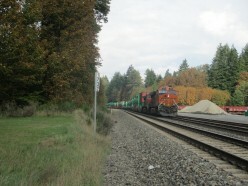 Extending from Everett to Whenachee the BNSF Scenic Sub is the lowest railroad crossing of the casecades at 2200 feet. Railfanning locations that are busy spots with lots of variety. My take on how to get to your vacation destination. Weather it be by Road Rail or Air it can be stressful, or relaxing, you choose the method. The Northwest's own Railroad. 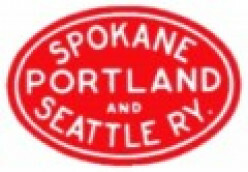 The SP&S was built by the Great Northern and Northern Pacific to gain access from Spokane to Portland, and to ward off a major rival. Railroads have had a major roles in wars ever since the civil war, this hub is an attempt to shed a little light on what effect our railroads had on the conflicts we have been a part of. 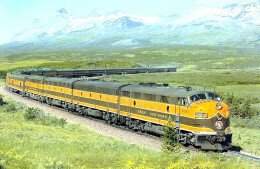 There were many well known and lesser known trains that operated in the US and Canada. 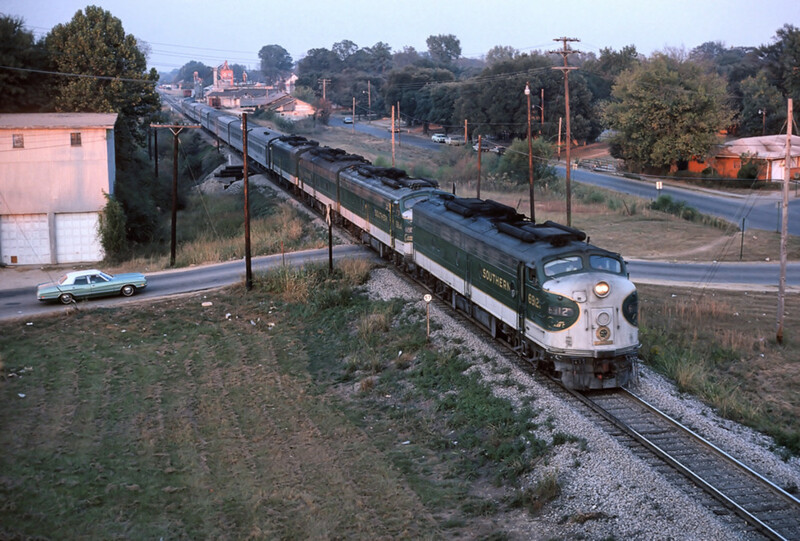 This is a blog about the most well known trains that operated between 1900 and the inception of Amtrak in 1971. There's a lot of railroad history in the United States of America. 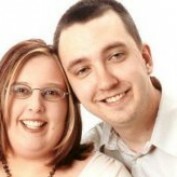 This blog is to consolidate some of that history, but this is only a synopsis. There are many resources out there and if you have any questions I can help you in the right direction towards those sources.